When I set on the blogging journey, I spent several rather quiet months until I could feel the vibe of my blog and let everything I had read in the past 3 years combine miraculously in my head. Then I simply started writing. Just like I have done ever since I remember myself. So, that was easy, really. But I realized that blogging is not about me. It is about you and me, together. As days passed by, I felt more distinctly the dynamic balance between my words and yours grow. The interaction with creative souls is a gift I wouldn't exchange for any other. You, all of you, my lovely readers, are an inspiration to me! Believe it or not, I say "Thank you" out loud to each of your comments. Every day. 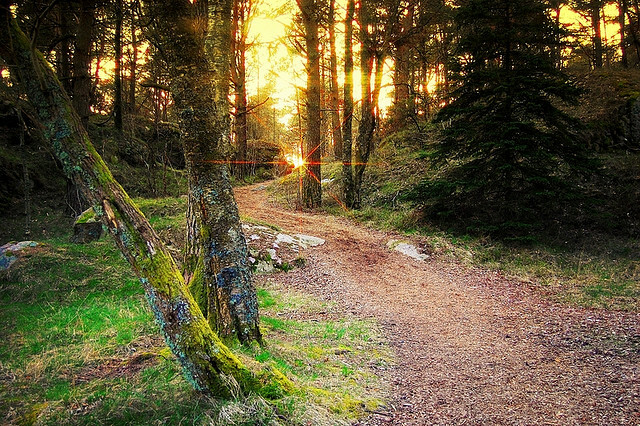 I know that finding the right path takes time and efforts, trials and errors and I am up for all that, I am willing to go the whole way! But I would love it if you help me take a shortcut. 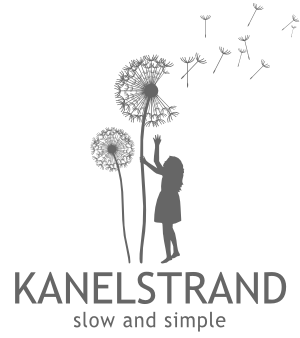 I have compiled a short survey with questions about what you would like to read on the Kanelstrand Organic Living Blog. You can see a link to it on the right sidebar, and it will stay there for a while, open for everyone. Please, take a minute to fill the survey out. This way you will help me create an even more enjoyable place for all of us. Thank you! I took the survey, and I think nearly all of your options are great blog topics! Your blog is beautiful and I just love your photography! I also thought most of your options are great blog topics. I'm off to do the survey, and by the way, I love that picture!! Great picture ... off to the survey! perfect words!! and a lovely photo too! Also, wanted to let you know I received my purse today! and WOW. I love it. I will be posting pictures soon! thanks again for the opportunity. Thank you for the kind words, everyone! Getting feedback from you is so important! Grace Louise, I am so happy Elizabeth sent you the purse so quickly! Can't wait to see the photos!